There’s nothing like sweets to get a sweet-toothed person excited about learning something maths-ish, so as part of our Charlie and the Chocolate Factory week, I bought a mixed bag of candy – I wanted chocolates, but apparently we aren’t close enough to Halloween yet, so no one in my town sells the mixed bags of chocolates yet! 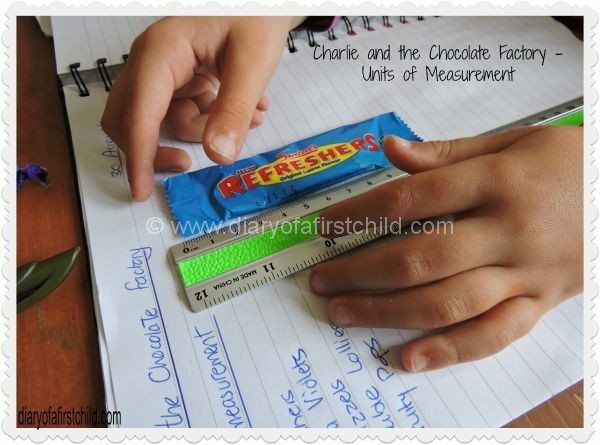 This is a super easy activity, involving a mix of candy and a ruler. 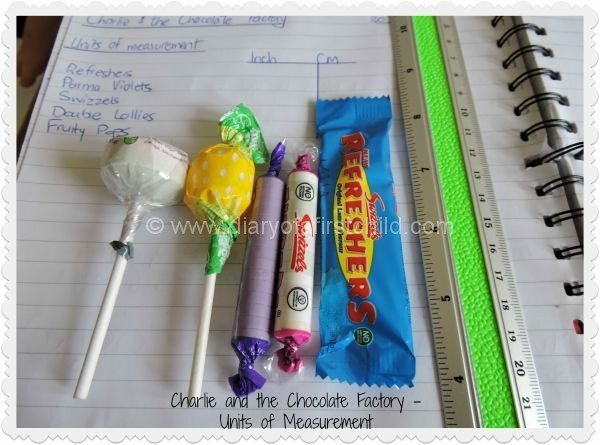 In Ameli’s notebook I made three columns: the name of the candy she was measuring, Inches and CM. She measured each bit of candy first in Inches then in CM, writing down the numbers for each. I didn’t want her to open all the candy so we included packaging and rounded up to the nearest half CM or Inch. Once we had all the measurements, she was able to eat the shortest (based on numbers) and arrange the sweets in size order, again, based on measurements rather than by looking at the sweets themselves. I wasn’t sure how this activity would go down – as Charlie says, seeing other people eating chocolate bars was torture, and I thought working with sweets she couldn’t eat would be a bit torturous too, but she handled it really well and din’t moan about it too much at all! 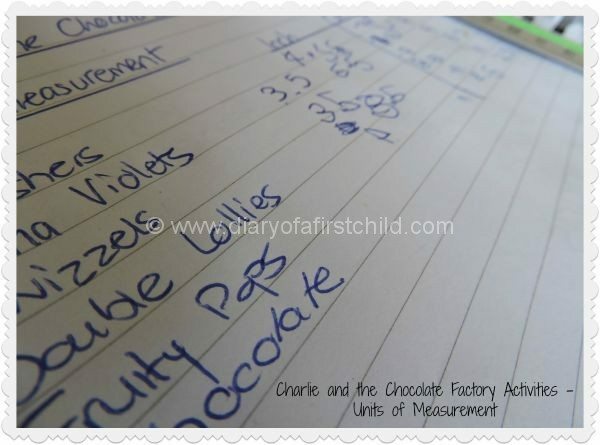 I’m quite pleased with this Charlie and the Chocolate Factory candy measurements activity. It’s introduced units of measurements, and a bit of numeracy, and gives us something to build on. 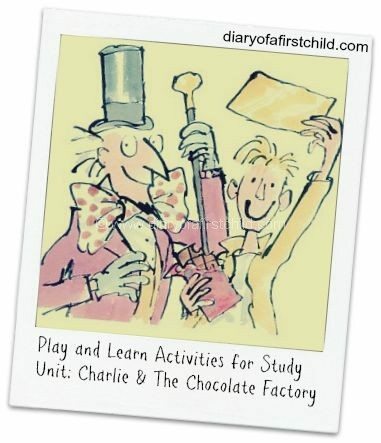 Find more Charlie & The Chocolate Factory activities here. Charlie and the Chocolate Factory is such an all-time favorite at our place; we have re-read the book and re-watched the movie dozens of times! And perhaps that’s why the title of this post had me very curious and I just had to see what’s in it. Such a simple yet fun way to grasp the basics of the units of measurement! Though I seriously don’t think my daughter will have the same level of self-restraint when there are candies and chocolates in front of her like this. Math is a serious problem with her. 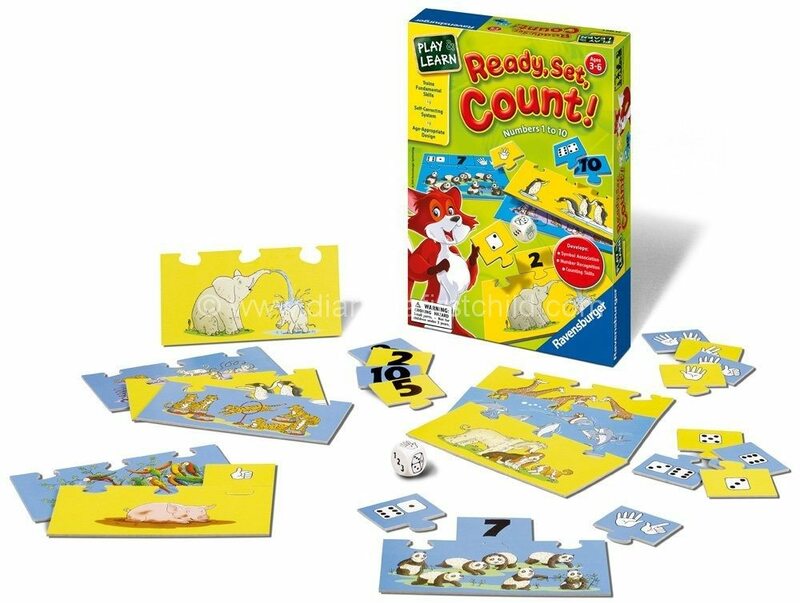 I did get my hands on these math games online which, thankfully, she seems to be taking a vague interest in; but otherwise she has a big phobia for the subject. Considering the fact she’s just about to be seven, I’m seriously stressed out. 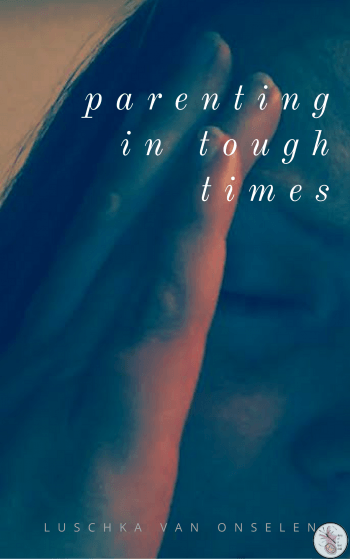 What do you suggest would be an easy way to get this fear for the subject out of her system?